Journalist Devin Leonard’s book on the history of the U.S. 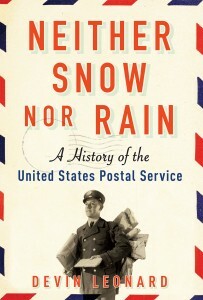 Postal Service, Neither Snow Nor Rain, has just been published by Grove Atlantic. Leonard visited the APRL to do research for his book and scanned material from our archives. The 336-page book is available in hardcover and e-book editions. For more information about the book and ordering information, see the publisher’s website. Otto F. Wolke is a longtime APS member who lives about 70 miles from Bellefonte, PA. 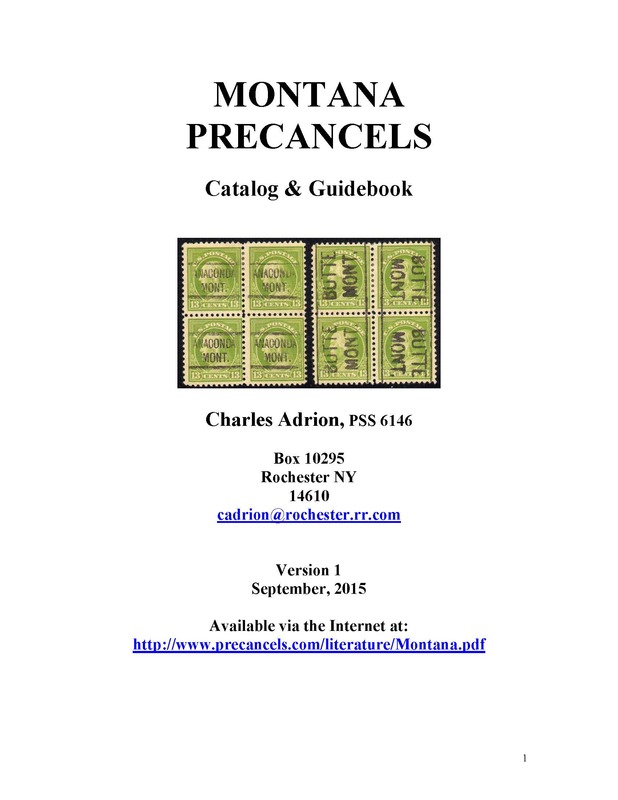 Earlier this fall, Otto brought a wonderful gift with him on a visit to the American Philatelic Center: a fresh, sound, complete copy of the Catalog of United States Perfins, edited by John C. Randall. 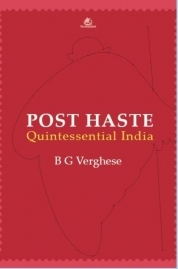 Post Haste: Quintessential India by B.G. Verghese tells the history of India as depicted on its postage stamps. Published in February 2014 by Tranquebar Press (ISBN 9789383260973), the book is available in Kindle edition from Amazon.com, and paperback edition from the publisher. Read a review of the book in The Hindu. The State Revenue Society has published the second edition of The State Revenue Catalog. 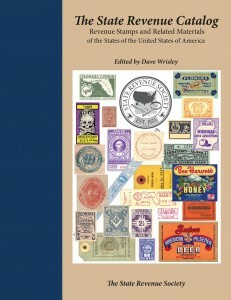 The first edition, edited by Scott Troutman and published in 2007, was the first comprehensive catalog of the revenue stamps of all states in 50 years. The second edition, edited by Dave Wrisley, is the first catalog of revenues of all states with color illustrations throughout. Completely revised, the catalog is hardbound with 751 pages containing approximately 28,000 listings, 10,000 color illustrations, and updated catalog values. 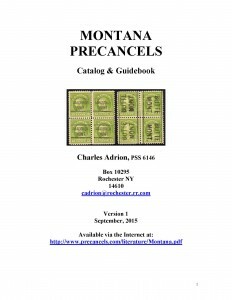 The retail price of the catalog is $97.00 and is available from a number of dealers. It is also available at a reduced price to members of the SRS and American Revenue Association; for details and membership information, see the SRS website. The American Philatelic Research Library holds the library and archives of the State Revenue Society. Archives are only available for research at the library in Bellefonte, PA, but books and journals are included in the library’s circulating collection. A list of state revenue-related publications in the APRL collection is available on the library’s website. 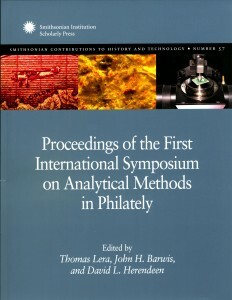 Proceedings of the First International Symposium on Analytical Methods in Philately (Smithsonian Contributions to History and Technology, No. 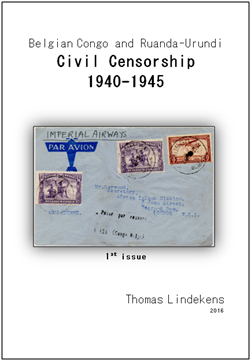 57) edited by Thomas Lera, John H. Barwis, and David L. Herendeen. Published 2013 by Smithsonian Institution Scholarly Press. 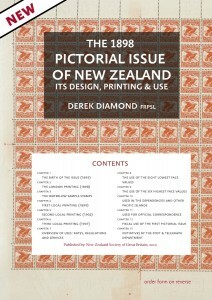 Available in hard copy or electronic PDF format at www.scholarlypress.si.edu. 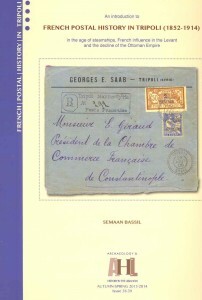 This publication contains papers presented at the First International Symposium on Analytical Methods in Philately, hosted by the National Postal Museum in November 2012. 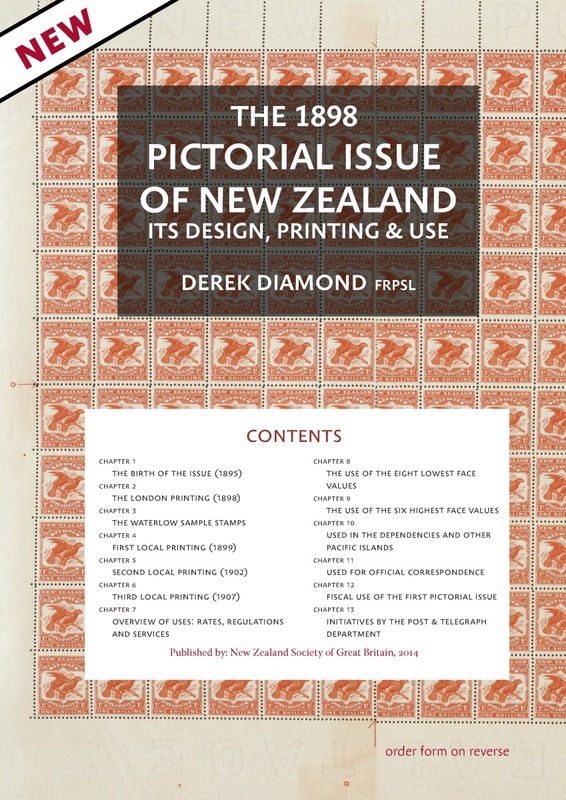 Readers will find insights to research methods used across the entire spectrum of philatelic interests, from composition and physical characteristics of paper, to the chemistry and mineralogy of printing ink, to determining the genuineness of stamps, overprints, and the uses of adhesives on cover. Some of these projects were funded in part by the Institute for Analytical Philately and the National Postal Museum. 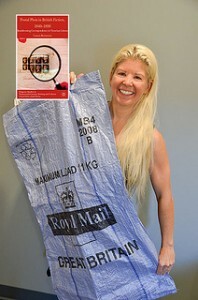 A new book by Laura Rotunno, associate professor of English at Penn State Altoona, identifies the mid-1800s postal rate change in the United Kingdom as the turning point toward an increasingly educated middle class. Postal Plots in British Fiction, 1840–1898: Readdressing Correspondence in Victorian Culture by Laura Rotunno. Published 2013 by Palgrave. ISBN 978-1137323798. Available from most major booksellers. Read more in the Penn State press release.